BLS, COC, and Eyehategod... this summer at The Bourbon Theatre. | Badass Concert | Heavy Metal Music News | So METAL, we piss RUST! Home News BLS, COC, and Eyehategod… this summer at The Bourbon Theatre. Talk about double the action, back in January, I posted about how Eyehategod is performing at The Royal Grove this next Monday, March 19th. Then all the sudden, I get wind about this killer show coming up in July. Eyehategod is coming back to Lincoln this summer with Black Label Society and Corrosion of Conformity. I’m definitely going to this show, it’s on a Friday for f@#$s sakes… how awesome is that? The show is going to be at The Bourbon Theatre on July 20th, 2018, and tickets go on sale tomorrow. If you haven’t yet, make sure and check out Corrosion of Conformity’s new album, “No Cross No Crown”, it’s a great album. The album reminds a lot of “In The Arms Of God” which I listened to until the damn CD feel apart. 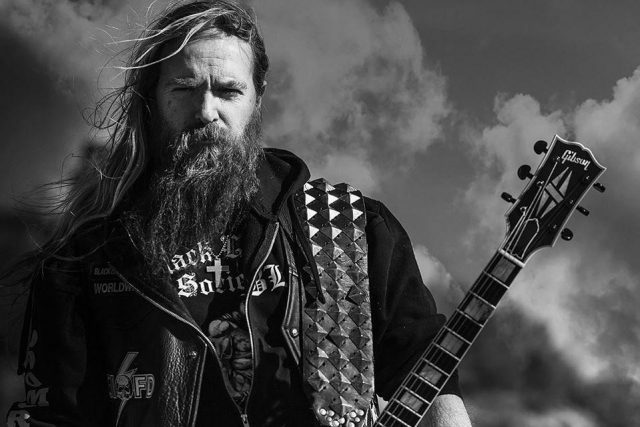 I haven’t checked out Black Label Society’s latest album, “Grimmest Hits”, but I’ll be sure to jam that record later tonight. I’ll leave with some COC and see you at The Bourbon this summer. Previous articleDesecrate Ethereal just announced their upcoming “The Existence Is Suffering Tour”. Next articleIt’s $5 at the door! Micawber, Deadechoes, Y-Incision, and Rumination Cycles at The Lookout.